Google Photos is a powerful application from Google that helps you store, organize and share photos and videos. It provides you with an unlimited free storage so you can back up and save as many photos and videos as you like. 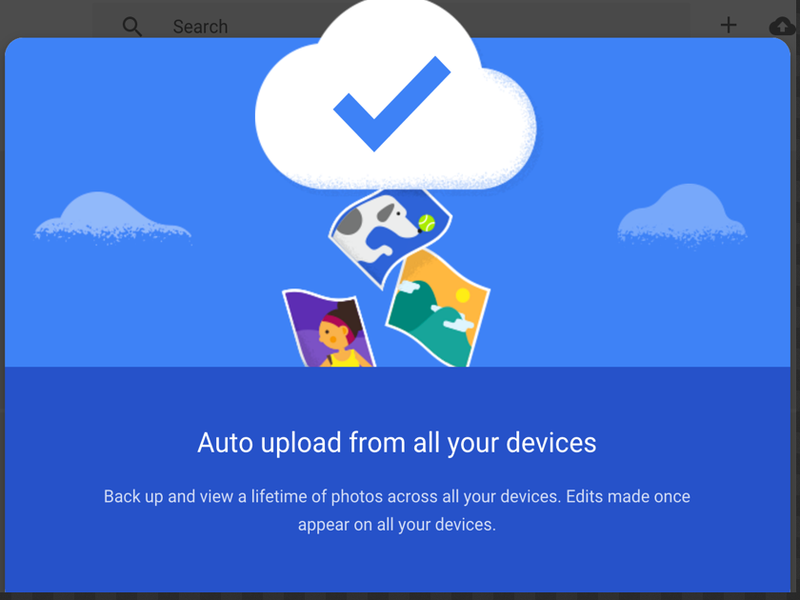 Google Photos is also available on Android and iOS devices enabling you to access your photos across different platforms. In today’s post, we are sharing with you some useful tips to help you make the best of your Google Photos. All of the instructions included in these tips relate to Google Photo on the web. 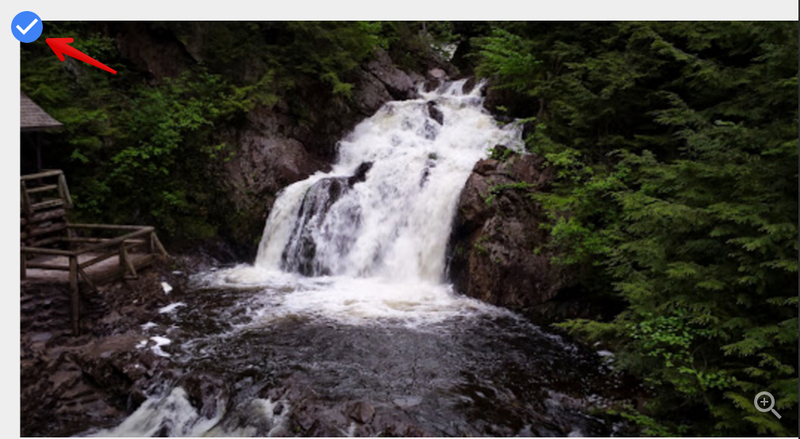 To learn more about how to use mobile Google Photo check out this page. Place your cursor over a photo or video and select it . Select other items you want to include. At the top right, click Create . 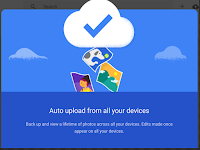 You can use Google Photos editing features to edit your photo albums : You can change the order of photos and videos, change the cover photo of your album, and edit the title of your photo albums and many more. Open the album you want to rearrange. At the top right, tap or click Edit . Drag photos and videos to reorder them. Open the album you want to edit. Tap the photo you want to choose as the cover photo. At the top right, tap or click More . Select Use as album cover. At the top left, click the menu icon , then select Trash . Place your cursor over the photo or video you want to restore, then click the checkmark . To share individual photos or videos: Place your cursor over a photo or video. Click the checkmark > select any other items. To share an album, story, or movie: Open the album, story, or movie. Get link to send someone a link. Shared album to create an album that you can allow anyone to add to.